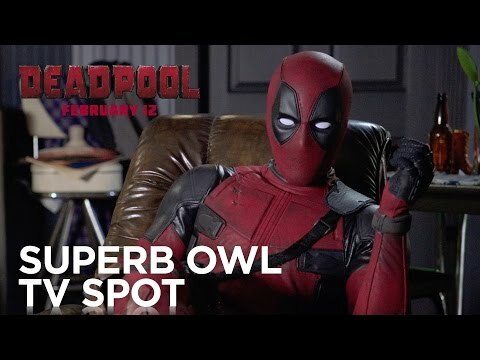 Not long to go until the merc with a mouth hits the big screen, and the Superbowl Spot for Deadpool really knocks it out of the park. Seriously!! See for yourself below.